Out of the number of afternoon activities students participate in, some perhaps gain more attention than others. For years the fencing team has been a part of the school, yet little attention is given to the team. 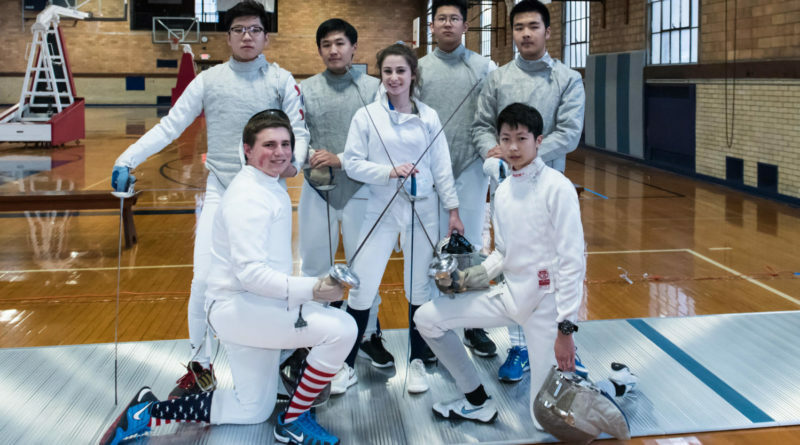 Alexander Zois ’19, the fencing team captain, has been on the team for three years. He is the only Épée Fencer of the team. Zois said since his participation as a 3rd former, the fencing team has grown, and the team allows him to continue his journey in fencing. Every year there are two competitions with Archbishop John Carroll High School. 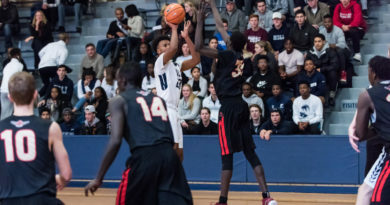 Archbishop John Carroll High School is the only school that the team can compete with, due to the lack of number of schools in the region that have fencing. The number of fencers has decreased since last year as many graduated and the team has not gained many new members. “Many of the people left because fencing does not fulfil their sports requirement and I feel that the program does not get enough exposure in the community and few people know that it exists,” Zois said. The fencing team has been facing some challenges regarding location in addition to participation. Currently the team practices in the Sweeney Gym, and fencers sometimes cannot concentrate due to the other events in the gym. There are currently seven fencers in the team. 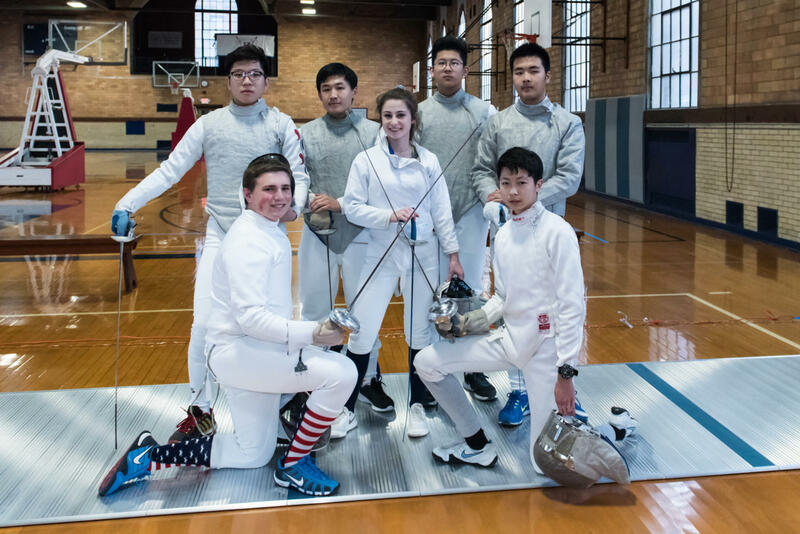 Henry Chen ’21 is a nationally ranked fencer and Taylor Duffney ’19 is the only female fencer. 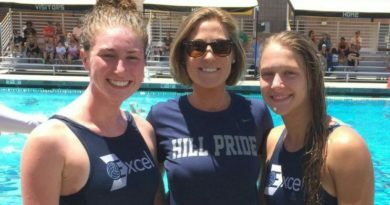 According to Katie Scanlan, the fencing team coach, Archbishop John Carroll High School has a much more mature program. She believes the team deserves recognition for its hard-earned victory. For certain events like Épée, due to the limited number of fencers, Zois competed for multiple slots and still secured a victory. 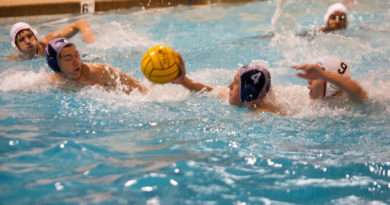 Despite the many challenges faced by the team, Scanlan has great vision for the team. She hopes to gain the team the position at US National Fencing Association, where the team could participate more in tournaments.